Despite its relatively short lifetime, Boomtown Fair has quickly and comfortably established itself as a driving force within the UK festival scene. In distancing themselves from the tried and tested ‘just-some-tents-in-a-field’ formula, Boomtown is like nothing else on offer in the country- an all-out celebration of the arts that simply can’t be replicated. Last year, Boomtown easily scooped up our best festival of the year award, and with no Glastonbury in 2018, I wouldn’t be surprised if they nabbed it once again this year. 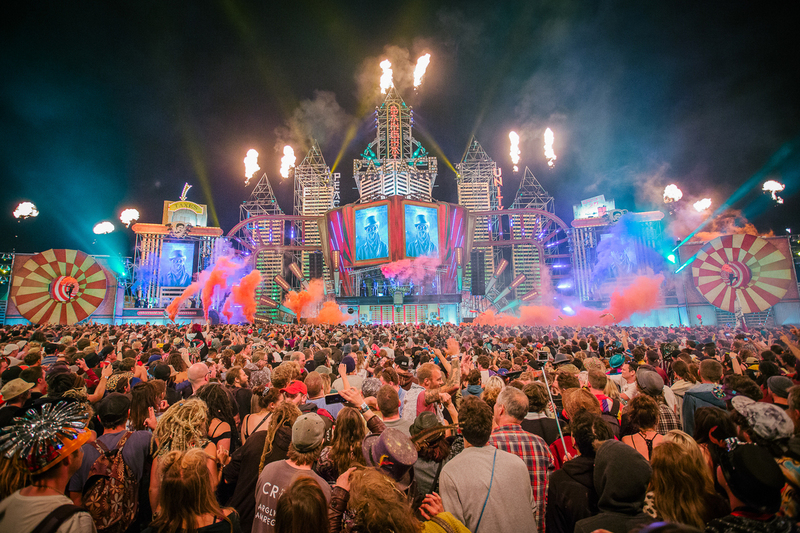 Boomtown is split up into 14 different districts, each with their own individual charm, aura, vibe and music. As such, musically, Boomtown is about as all-encompassing as they come. Don’t expect a secret set from Rita Ora or Example of course, but beyond pop music, there aren’t many music fans out there that the four-day festival doesn’t cater to. The Town Centre is of course where lead acts of the international calibre call home, with 2018 outings from the likes of Enter Shikari, Limp Bizkit, Soul II Soul and more. The Lion’s Den plays host to acts stemming from reggae, jungle and dancehall, while Bang-Hi Towers, perhaps the most jaw-dropping part of Boomtown, caters to those more in touch with bass-heavy music, with Redlight, Gotsome, Eats Everything and Wookie among the 2018 highlights. Elsewhere at Boomtown this year are event-toppers Gorillaz, who will be performing as part of a UK festival exclusive. Goldie, alongside his Heritage Orchestra, Syrian songsmith Omar Souleyman, Maribou State, Billy Bragg, and the incredible Sleaford Mods, will also be among the live highlights at this year’s festival. 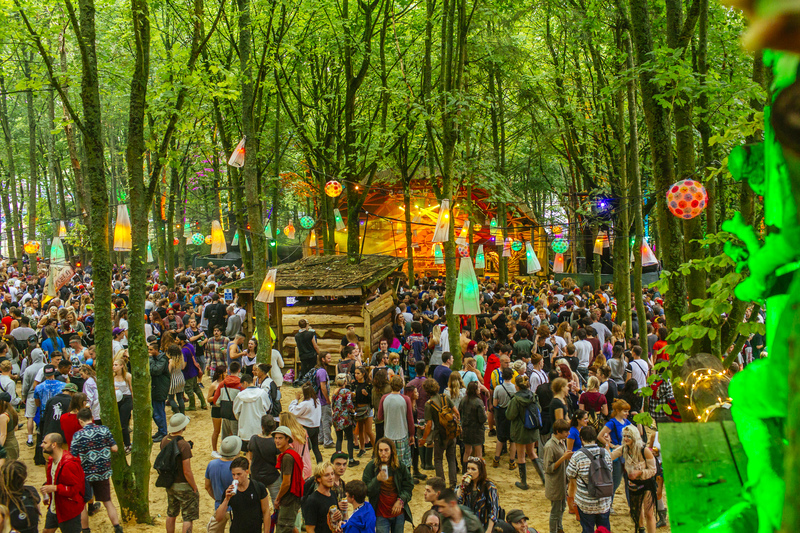 Among the catalogue of DJ sets on display at Boomtown 2018, are drum and bass highlights from Hospitality Shy FX and Virus, house honchos Dusky, DJ Zince b2b Special Request, and Chris Lorenzo, as well as a rare DJ set from Idris Elba. Tickets for Boomtown 2018 unsurprisingly sold out months ago, but there’s still a chance to grab your ticket in the resale, details of which can be found on the Boomtown website.